These ASUS models do not have to manually enter APN! Is the Data SIM card enough? 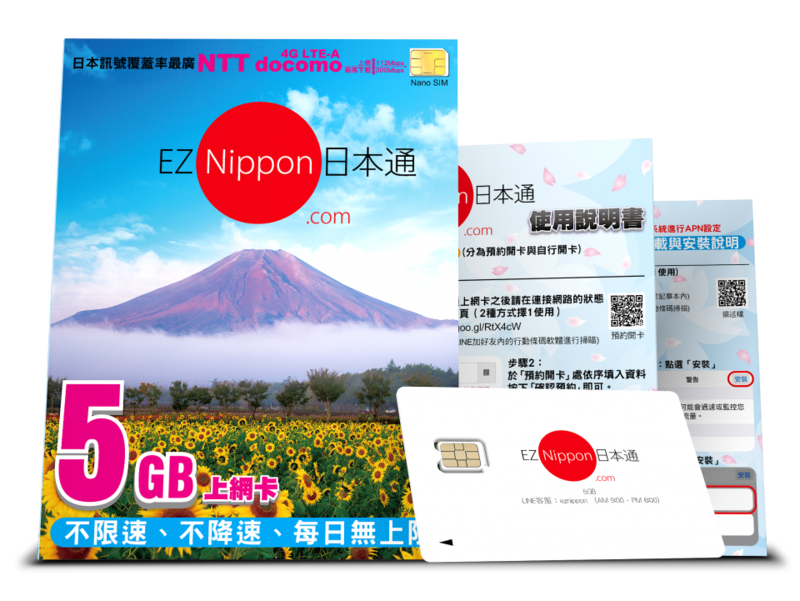 How to check EZ Nippon SIM card? Can not find Personal Hotspot on iPhone 5? © Copyright Imagic Media Inc. All rights reserved.